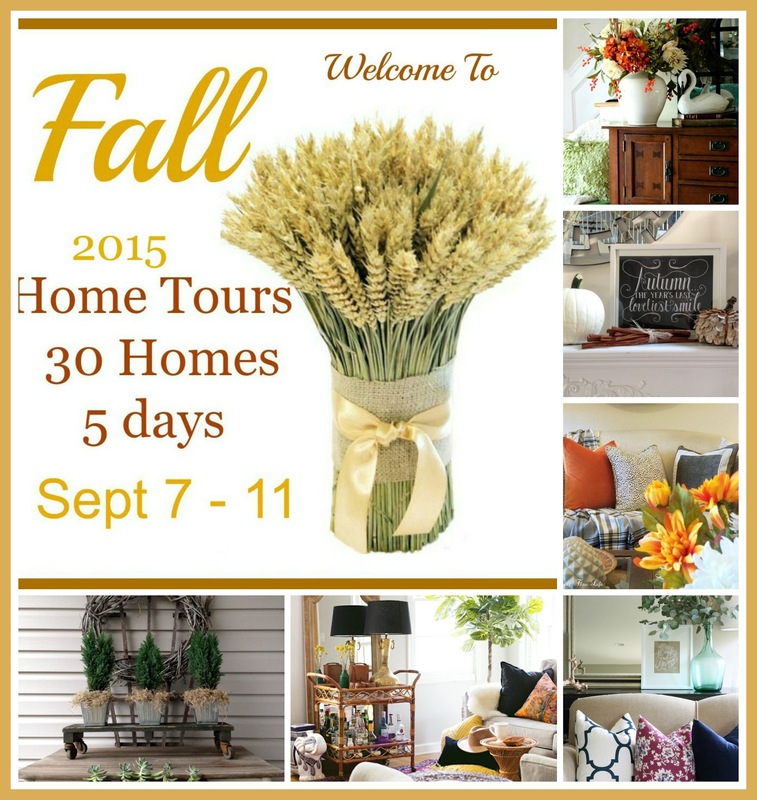 My sweet friend Marty is hosting a Fall Home Tour starting today. You will be able to see 30 blogger’s homes decorated for the season over a five day period. Hopefully you will get lots of inspiration for decorating your own home. Head over to A Stroll Thru Life to start the tour and please come back here on Friday for my own home tour. 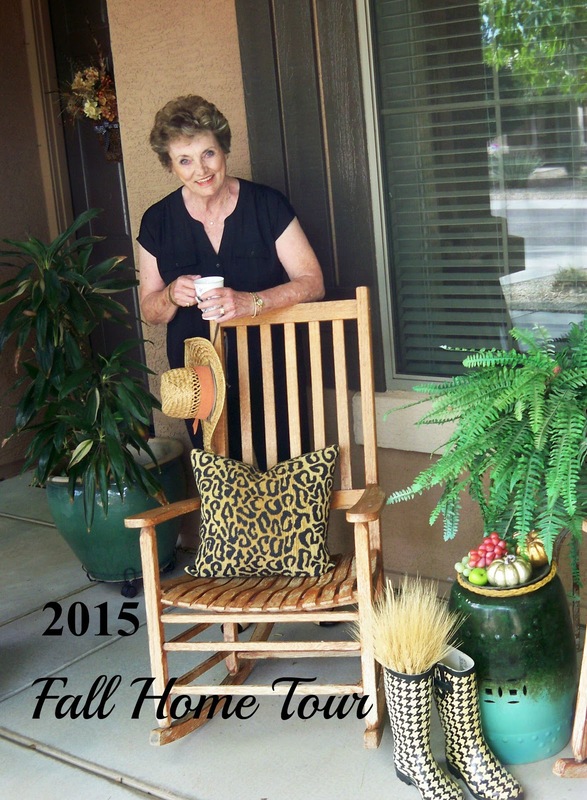 Thanks for visiting and if you missed my Summer Home Tour you can see it HERE. this will be a fun tour to follow since it's now starting to feel more like Fall. Looking forward to seeing your home on the tour later this week! There is so much inspiration with these fall home tours. Looking forward to seeing your pretty home on tour.